Sporting Clays is one of the fastest growing sports in America and Rock Creek Shooting has the facility with an assortment of MEC clay trap machines to support this sport. Our unique terrain allows for a wide variety of clay presentations, including downhill shots, vertical teal, chandelles and rabbits. We pride ourselves in changing the course weekly so that each week provides a new shooting challenge. The course was designed by Dan Mitchell, one of the most highly respected individuals in the Sporting Clays industry. Our facility supports a covered 5 stand course with 7 alternating stations which can be used both in practice and registered shoots. Our 14 station, 100 round, rolling hill course will allow us to throw any number of challenging presentations. The Club House facility is designed for both comfort and beauty. You can enjoy our 1200-foot covered deck with views of local scenic mountains and full view course observation. The check in counter can be accessed from both outside window or the inside counter to expedite a speedy registration. 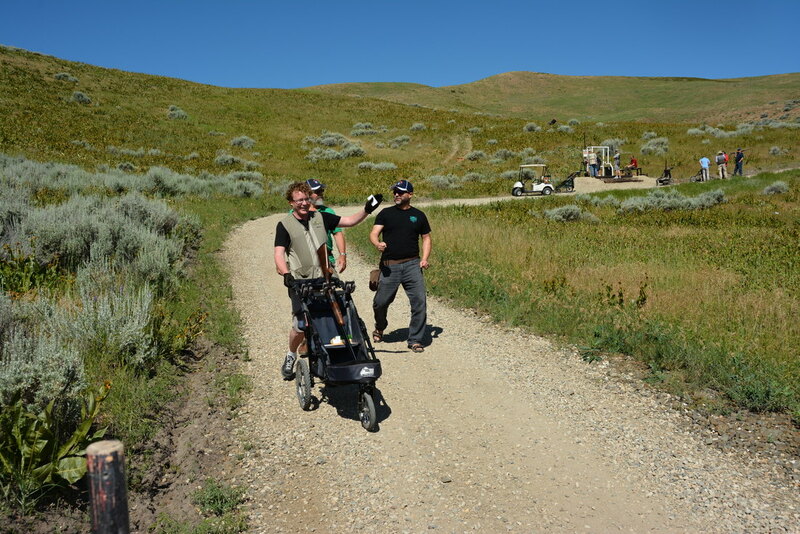 Rock Creek Shooting is committed to making your company meeting or gathering second to none at our facility located in the scenic foothills above the Boise Valley. Enjoy spectacular views of nature and surrounding mountains located just a few miles from the city of Eagle Idaho. With the help of AVIMOR development we can provide the use of a class A conference and meeting room for small to large groups. This can provide you the flexibility to conduct your meeting at either their location or at our Club House. Your meeting can also include a catered lunch at either location or a good old fashioned outdoor barbeque at our facility. ​Rock Creek Shooting is pleased to assist you in scheduling a productive day of fun and excitement, enjoying and experiencing the scenic beauty at our facility while shooting sporting clays. 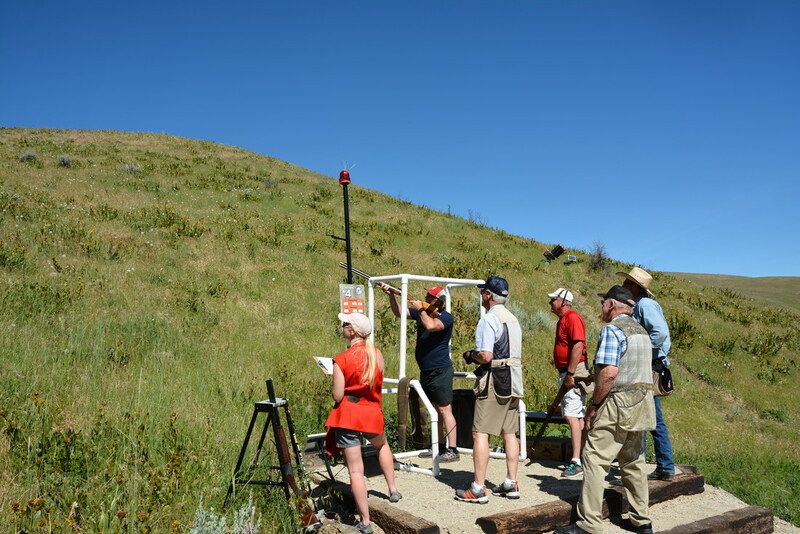 Please contact us for more information at 208-391-7499 or email us at rockcreekshooting@gmail.com to review the details of our programs and availability for an unforgettable experience.